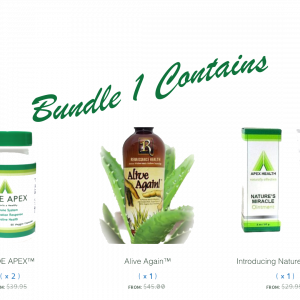 The unique proprietary blend and processed Aloe Vera Whole Leaf and Inner Gel contained in ALOE APEX has been awarded 3 US patents for processing. 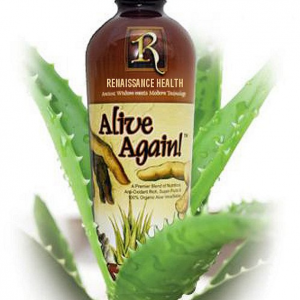 The processes insure the best and most Bioactive and efficacious Aloe Vera available. 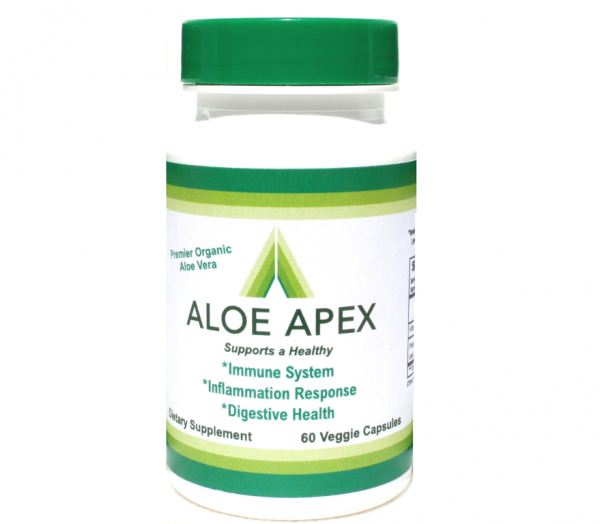 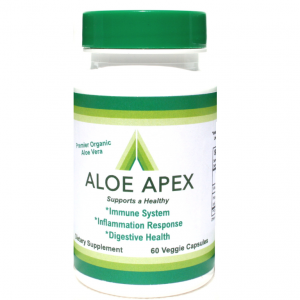 ALOE APEX is a source of 20 of the 22 proteinogenic amino acids. 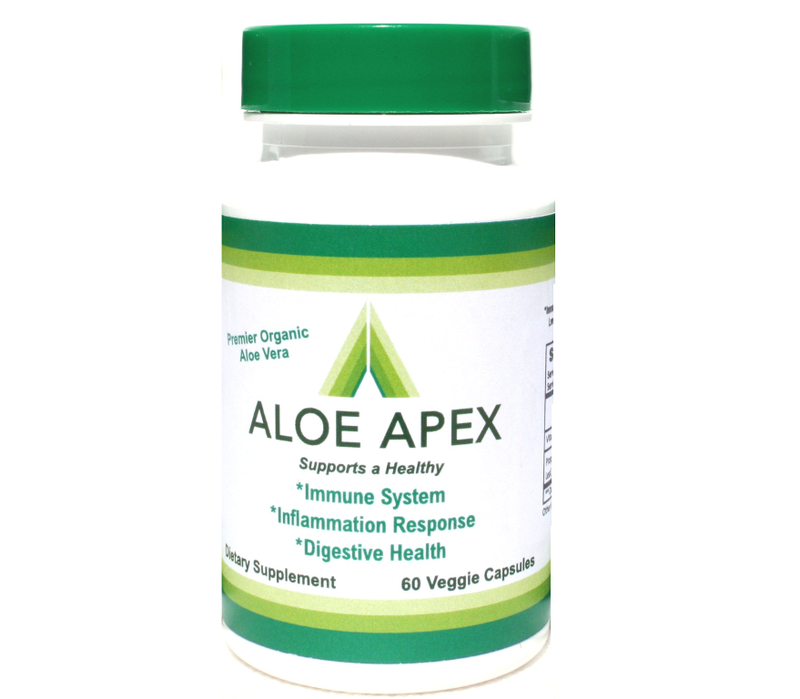 Plus enhanced energy, increased nutrient absorption, better sleep, and better mood.